Slum Village is an ever evolving hip hop crew with a huge influence and ever growing following. With the recent addition of Young RJ Rice to the line-up, T3 and Young RJ remained focused and ready to go to the next level years after first foreign back in 1996 when they released their first album Fantastic Volume 1. It was an instant underground classic, as was Volume 2 under their home label Barak Records, dubbed an immediate classic from fans and industry tastemakers. In 2001, the legendary J Dilla made the decision to pursue his solo career, but still hung around helping Young RJ with production whilst T3, Baatin and Elzhi started work on their next album “Trinity” on Barak/Capital Records. This album would feature their first commercial single “Tainted” which featured an unknown Dwele, also “Disco” the remix produced by Timberland. In the years since the collective have put out a seminal catalogue of releases such as “Prequel to a Classic”, a mixtape and “Self-Titled” and the album “Villa Manifesto” in 2010. 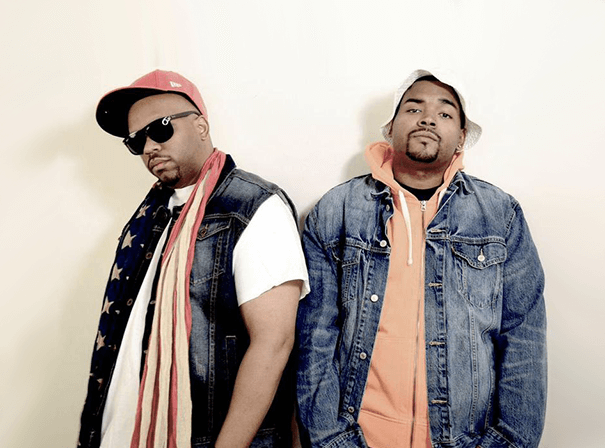 In 2012/13 Slum Village offered new mixtape “Dirty Slums Vol 1 & Vol. 2” presented by DJ Mick Boogie, featuring artists such as Rapper Big Pooh, De La Soul, Focus, Skyzoo, Phonte, and Phife and in 2014 Evolution was release on Ne’Astra Music. Now into 2015, Slum Village has found their niche in giving that fiery flow that true hip-hop heads feel has been lost for a long time. With a new album on the way and currently touring to rave reviews, Slum Village has never been hotter than it is now.